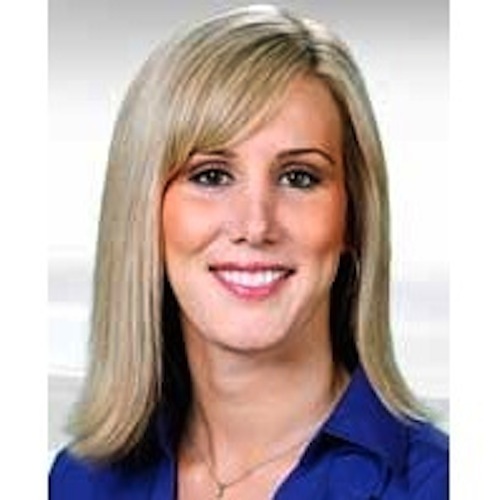 Sara Sandrik joined the Action News team as the North Valley Bureau Chief in February of 2007, and now she also anchors the newscasts on Saturday and Sunday nights. She has covered a variety of stories during her time at KFSN, including the capital murder trial of Tao Rivera who was sentenced to death for killing Merced police officer Stephan Gray. She has also followed local firefighters as they helped batttle numerous wildfires from Santa Cruz to Santa Barbara, as well as the devastating Telegraph fire in Mariposa County. Sara began her career in television news working behind the scenes at the ABC affiliate in San Francisco. From there she moved on to become an award-winning anchor, reporter, and producer at KYMA-TV in Yuma, Arizona. During her time in the desert southwest, Sara covered President George W. Bush’s visit to the U.S./Mexico border, interviewed Senator John McCain, and went skydiving twice for stories with the Army’s Golden Knights. Sara was also honored with an Arizona Associated Press award for a story titled, “Beyond the Border,” which shows the daily struggle at the U.S. Mexican border between border patrol agents determined to keep illegal immigrants with criminal backgrounds out of the country and Mexican citizens who are searching for a better life for themselves and their families. Sara graduated with honors from Stanford University, where she also played for the 2001 National Champion volleyball team. Sara has always enjoyed competing in athletics and also won state championships in basketball and high jump in high school. Along with sports, she enjoys traveling and keeping in touch with family and friends across the country.